The days are getting colder and shorter. It's more tempting than ever to stay warm and cozy inside. This week's favorites were picked with the winter season in mind. 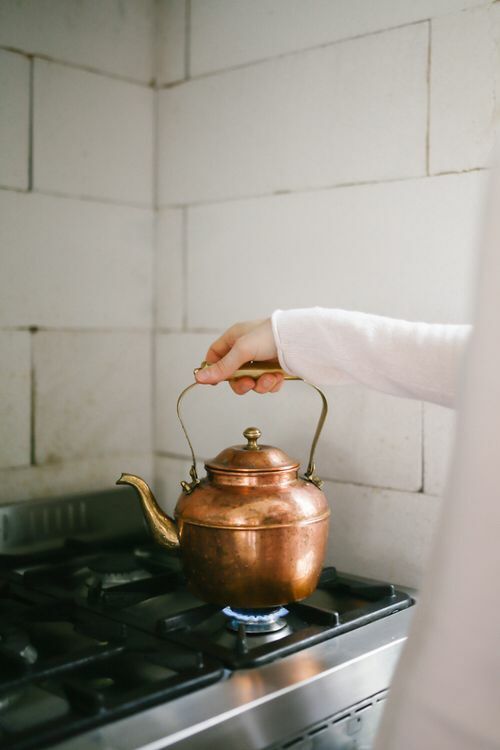 Hot tea would taste that much better with water boiled in this perfect copper kettle. Pretty much THE most simple holiday DIY on the Internet. Cozy winter style and a cute boho look.